Products listed below conform to ANSI Standard C29.9. They are arranged by voltage class and TR Number. In addition to these standard ANSI designs Victor supplies many other station posts, too many to be listed separately. 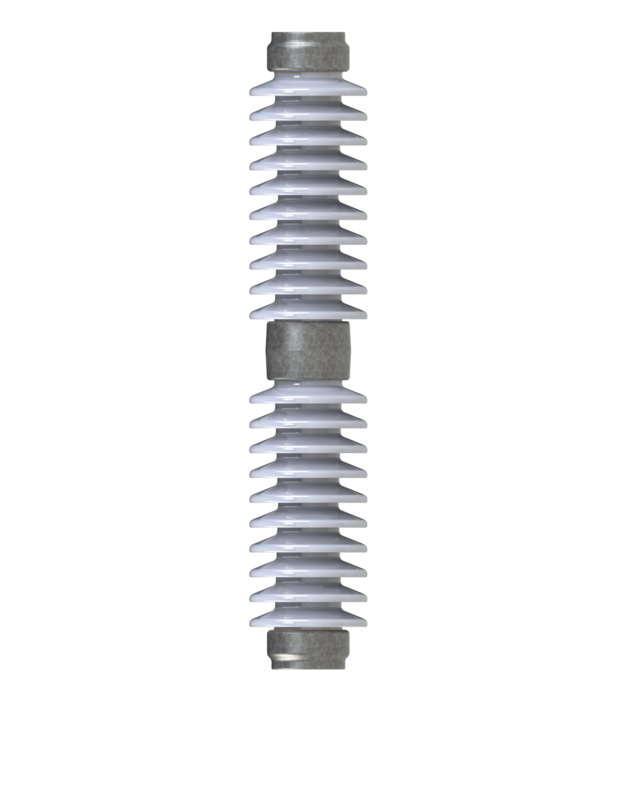 For complete information on Victor Station Post insulators, or for applications requiring products that are not listed here, please contact your local Victor agent or consult the factory. If desired by the customer these products are available as multi component versions. Please consult your Victor agent or the factory for pricing and lead times. To specify multi component version remove the PA from the catalog number (e.g. Cat. No. 17PA28 is one piece unit, Cat. No. 1728 is 3 component). If desired by the customer these products are available as multi component versions. Please consult your Victor agent or the factory for pricing and lead times. To specify multi component version remove the PA or PT from the catalog number (e.g. Cat. No. 16PT03 is one piece unit, Cat. No. 1603 is 4 component). 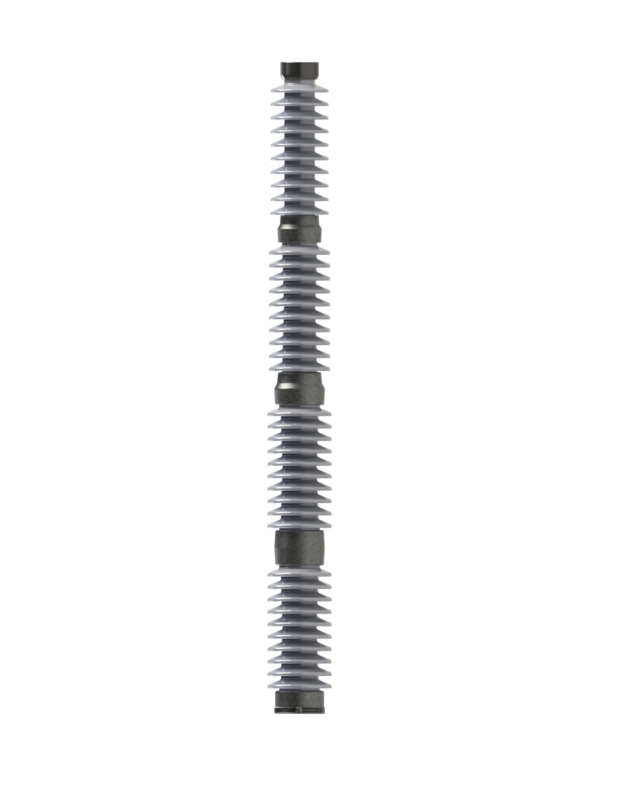 Victor Insulators is the only domestic manufacturer who supplies 345 kV insulators as permanently pre assembled one piece units, and 500 kV stacks as 2 piece units. 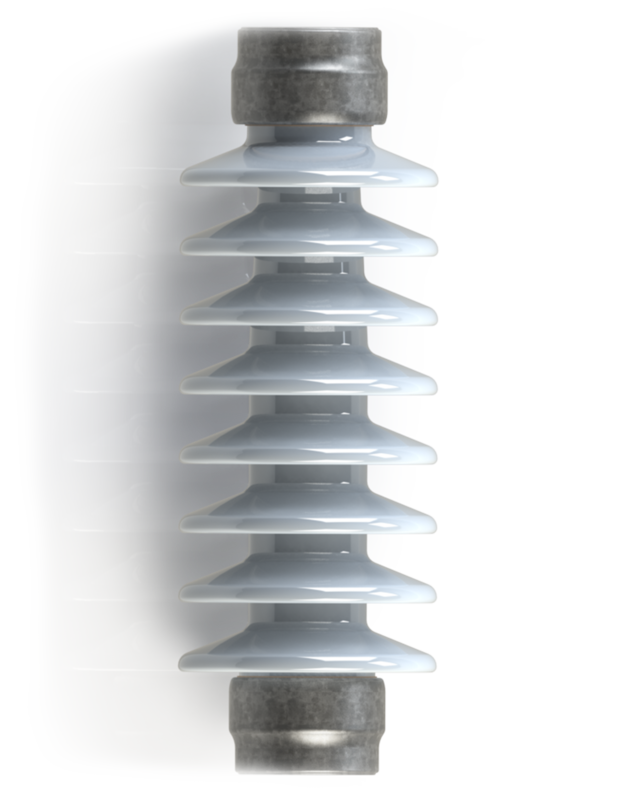 These insulators significantly reduce the cost of installation. A wide range of additional station post designs is available, ranging in application from 7.5 kV through 500 kV. To learn more about these products please contact your local Victor agent or consult the factory.